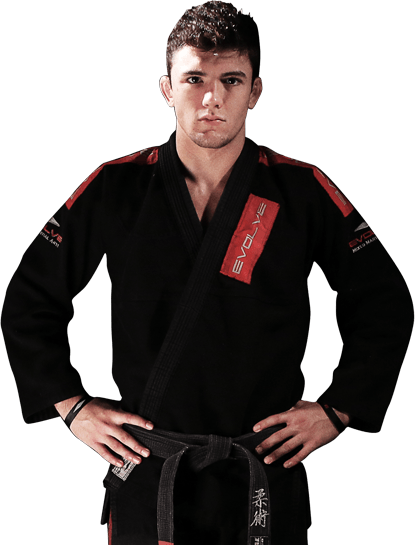 Bruno Pucci is an Instructor at Evolve Mixed Martial Arts in Singapore. He is a 2 time Brazilian Jiu-Jitsu No-Gi World Champion with over 10 years of experience. He has won numerous regional and national titles in Brazil. He is also a professional MMA fighter with a 3-1 record. He currently competes in ONE Fighting Championship, Asia’s largest and most prestigious MMA event. His favorite move is the rear naked choke. In his competitive career, Bruno has utilized many variations of the choke to submit his opponents. 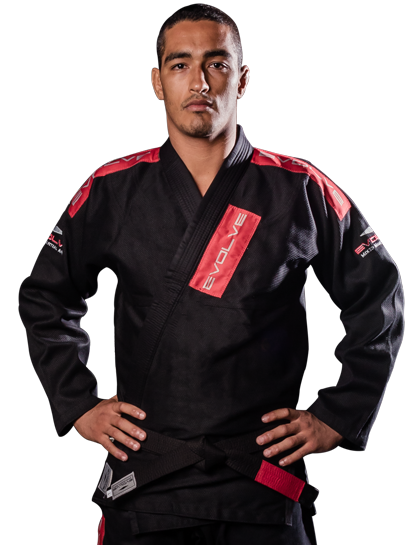 Bruno is a 1st degree Black Belt in Brazilian Jiu-Jitsu. He trained at Checkmat Brazil before coming to Evolve MMA Singapore to live and teach on a permanent basis. Prof. Bruno’s fight name, “Pucci Bull”, came from his school friends. In Brazil, the pitbull is always associated with Brazilian Jiu-Jitsu. When Bruno received his Black Belt, his instructors broke out in tears because he had worked so hard to earn it. As a child, Prof. Bruno tried many sports and activities such as soccer, swimming, and tennis. Prof. Bruno only started learning English after he competed in his first BJJ tournaments in the US and Europe. In order to give back to his city, Prof. Bruno gave free Brazilian Jiu-Jitsu lessons to less fortunate children. 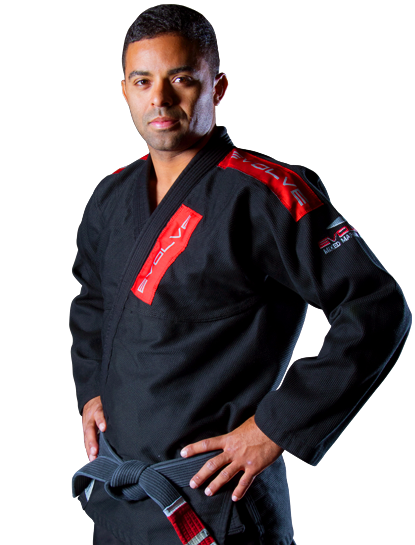 Born in Curitiba, Brazil, Prof. Bruno Pucci started Brazilian Jiu-Jitsu at 13 years old. As a child, he was encouraged to try different sports such as football and tennis. After passing by a local Brazilian Jiu-Jitsu academy and observing his first class through the academy window, Bruno decided that BJJ was the sport he had been looking for. From that moment on, Prof. Bruno Pucci started training BJJ everyday and he soon began competing in the world’s most prestigious Brazilian Jiu-Jitsu tournaments. As a Brazilian Jiu-Jitsu instructor at Evolve MMA, Prof. Bruno believes in setting high standards for himself and his students. He believes in leading by example, and he hopes that he can inspire his students to chase their dreams with passion. Prof. Bruno “Pucci Bull” Pucci has fought professional MMA for promotions such as ONE FC, Adventure Fighters Tournament, and Empire FC. All of his professional MMA victories have come via submission, a testament to his truly world class Brazilian Jiu-Jitsu pedigree. In addition to his professional MMA career, Prof. Bruno is also a highly decorated Brazilian Jiu-Jitsu competitor. He won gold medals in both the 2009 and 2010 No-Gi Grappling World Championships. He has secured an additional five podium finishes at World Championship competitions around the globe. As a World Champion, Prof. Bruno believes that excellence, whether in martial arts or our daily lives, is something that everyone should strive for. It is his goal as an instructor to help his students evolve into the best that they can be.